Winger returns to Japan for 4 very special shows! 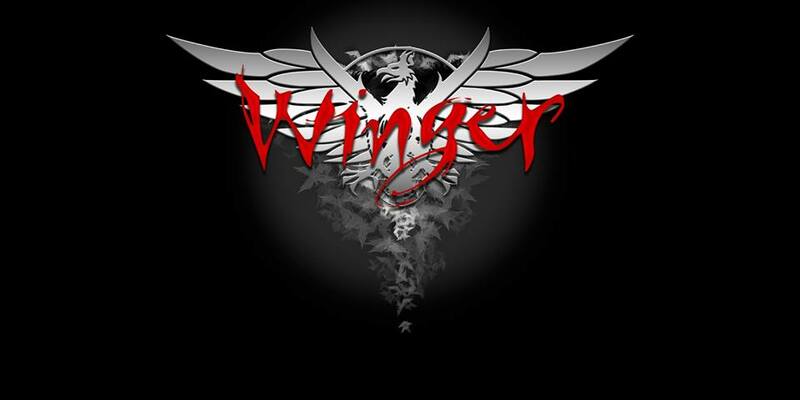 Winger is happy to return to Japan for our second time in 2014. Ticket information & more details coming soon!